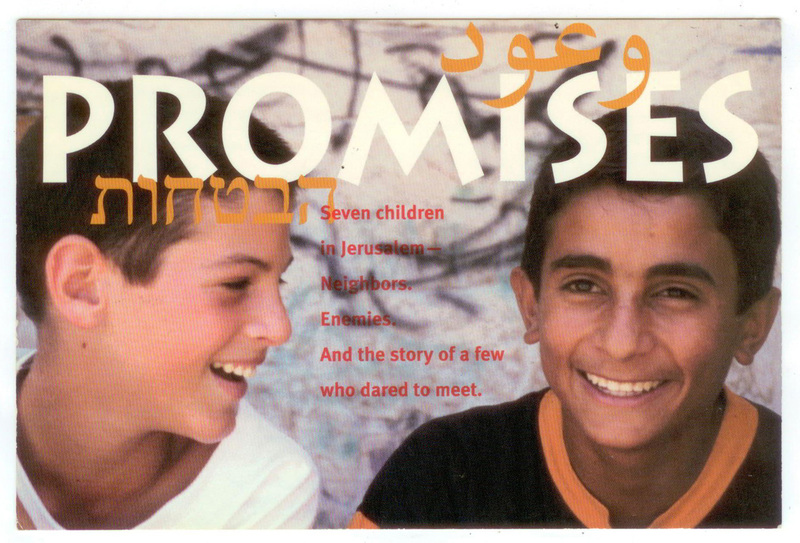 We will watch the film Promises and conduct a Socratic Seminar using themes from the film in order to debate and try and resolve the Israel-Palestine conflict. Here are two different alternatives for you to re-watch the film. One is a youtube playlist with 8 small videos and the other is just one large stream from a different video site. Here is a copy of the Promises Glossary and Background & Context handout you received in class.